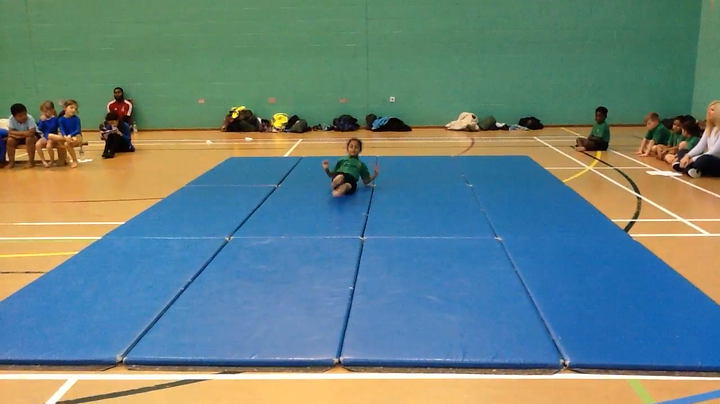 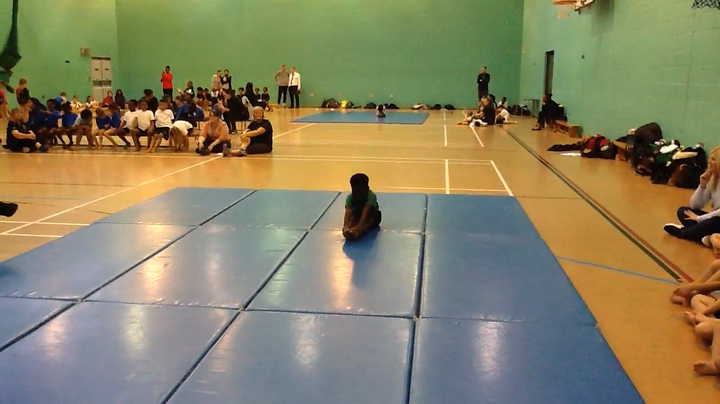 On Monday 27th November, five Year 2 children took part in the Enfield Gymnastics Festival at Southbury Leisure Centre. 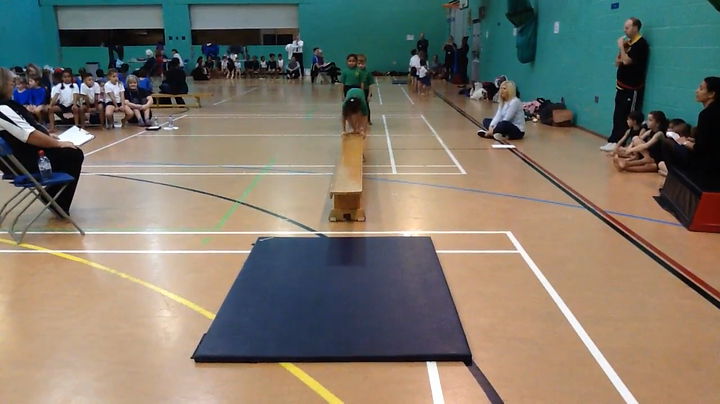 The children had lots of fun competing against other local schools and were very well behaved. 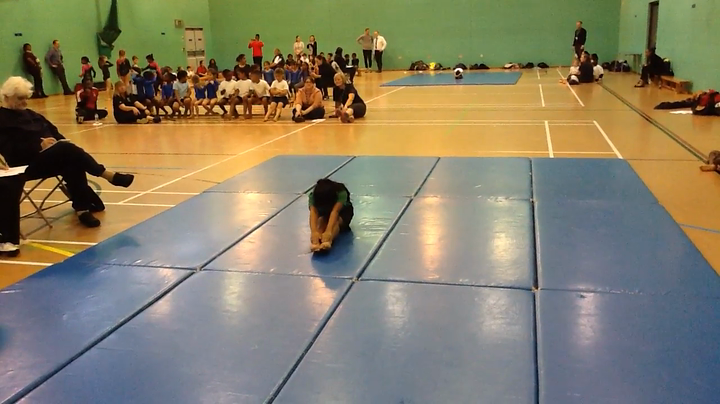 They have worked extremely hard to prepare for the competition and came 5th out of 14 schools! 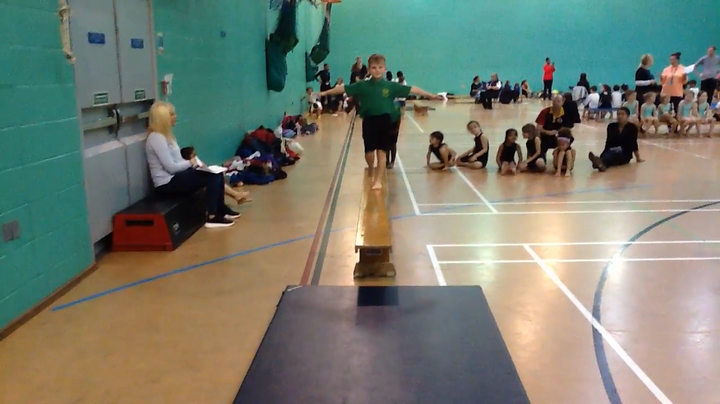 Well done to the gymnastics team, we are very proud of your progress and achievements!